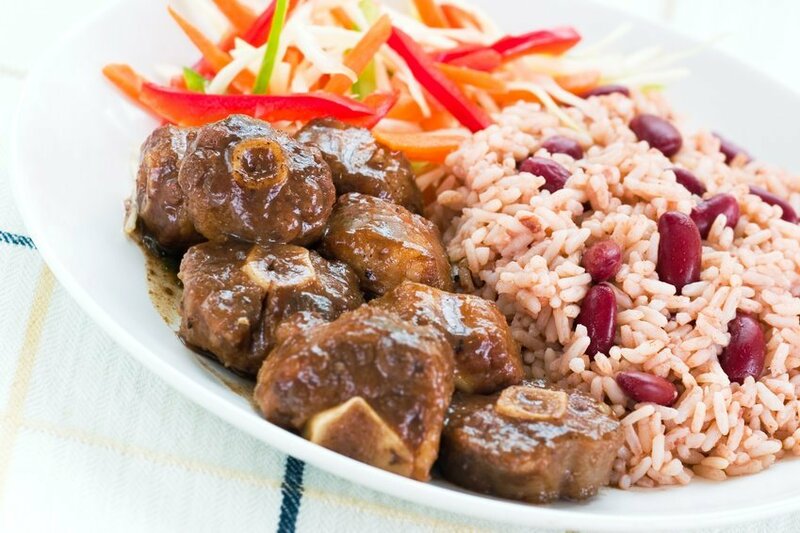 African and Caribbean Restaurants in Bristol. 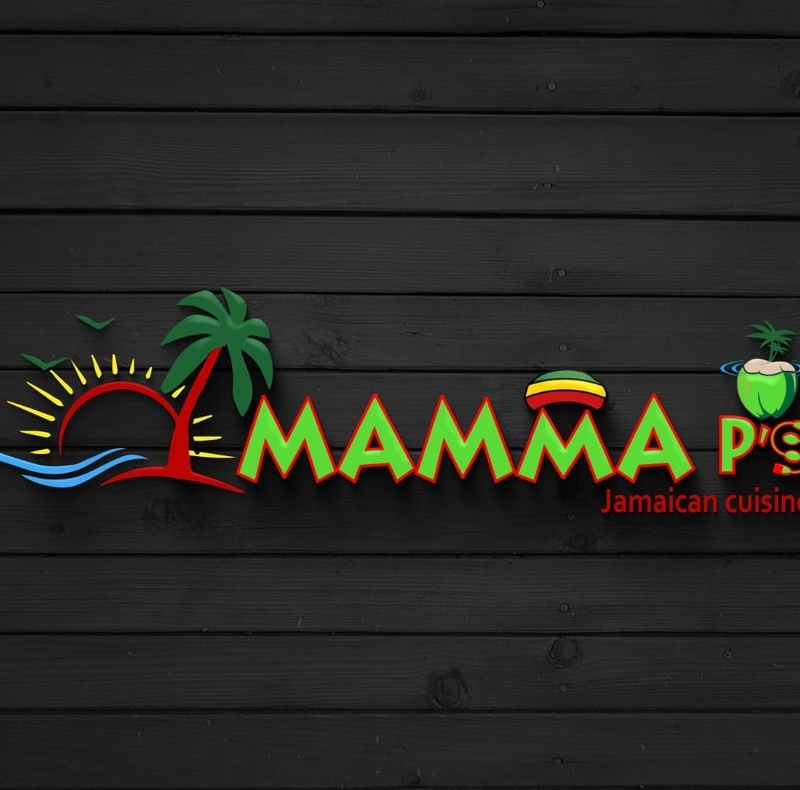 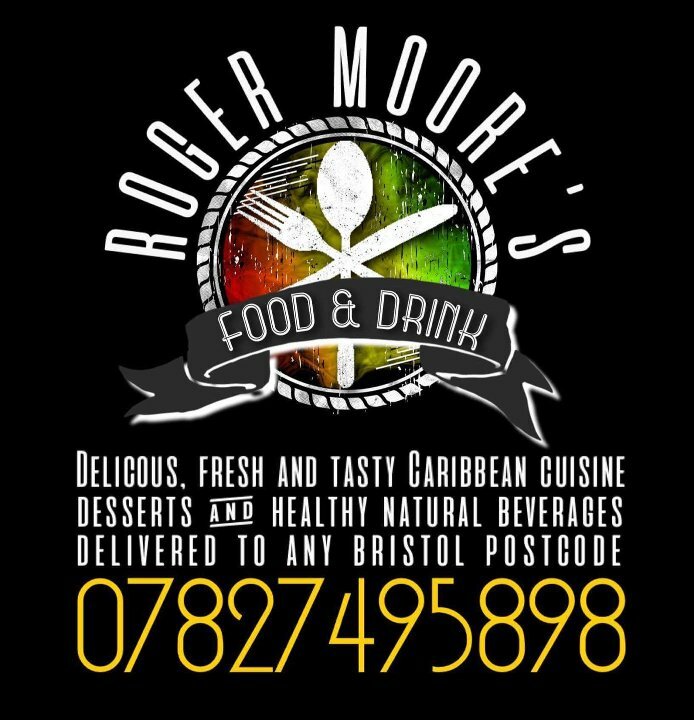 Visit and patronise some of the best African and Caribbean Restaurants in Bristol. 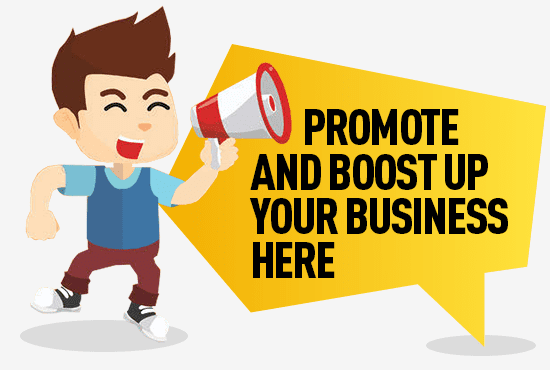 Whether established or growing, our local businesses needs our support to thrive and maintain sustainability within our community and city. 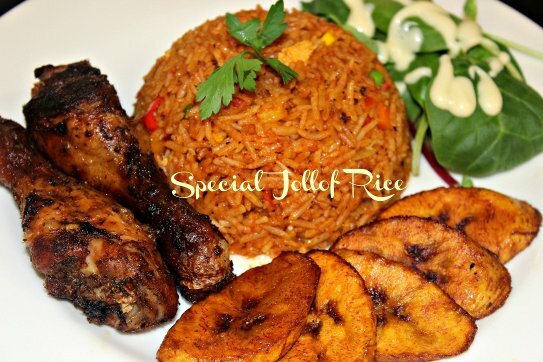 Afrobeats Frdays Bristol are proud to be part of this course. 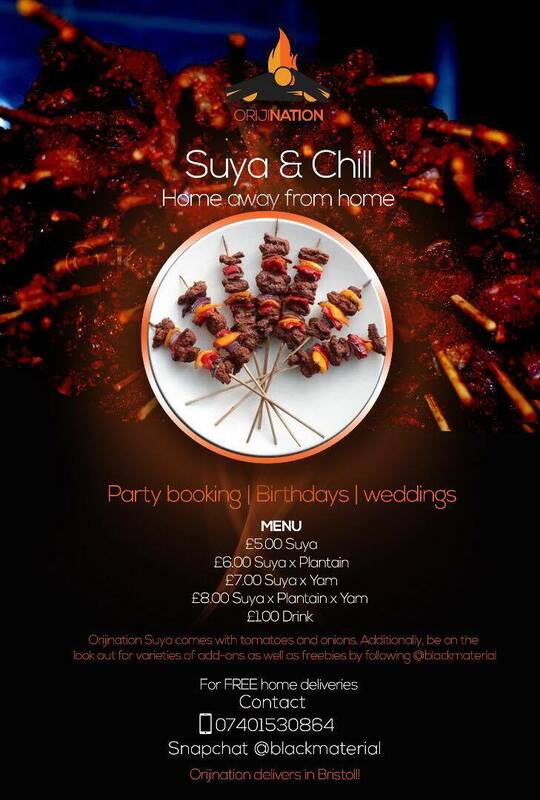 Contact us afrohub@afrobeatfridays.co.uk to list your restaurant.